Most of the teams in the front pack aren’t strangers to the lead (four of the top six have all been in the top 3 at the end of a month this season). Others have put on a free batting clinic after the All-star break to keep them in the pack. Let’s take a look at the top six teams who are only currently seperated by a mere 6 home runs. 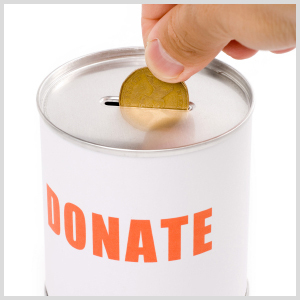 $5 Donation – He is our derby leader after the month of August (and he stole a spot in the top 3 just before the end of July). I just had a football draft with him and he credits his winning ways to his team name… yes, his team name. He started a new trend in 2010 naming all of his gambling fantasy and competition team names with the dollar amount it cost him to get in followed by “donation”. Hopefully the sporting Gods figure out at some point that he isn’t donating the winnings to charity. The real reason he is in this position is due to the fact that he stayed true to his St. Louis fandom and took Pujols and Holliday. But he backed those picks up with two other players that no one has in the top 6… Adrian Gonzalez and Nick Swisher (he is the only team to gamble on Swisher). If those two stop hitting, expect an epic choke similar to the current St. Louis Cardinals’ 2010 season. 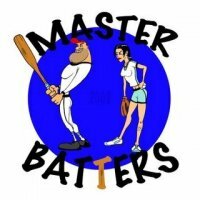 The Master Batters – I’m getting sick of having to type/read/say that team name. This team has been near the top since May. His team should could be in first with out a doubt had he gone with his guts and picked Pujols. Instead he rode with the ‘safe’ play and took Ryan Howard (typically a lock for 40+ HR the past 4 seasons). This leaves him 3 homers behind the leader. He is the only team to have Howard on his team in the top 6, but if Howard doesn’t get swinging, he will need Josh Hamilton (also the only team to pick Hamilton) to continue to carry his team like a Jansport backpack. 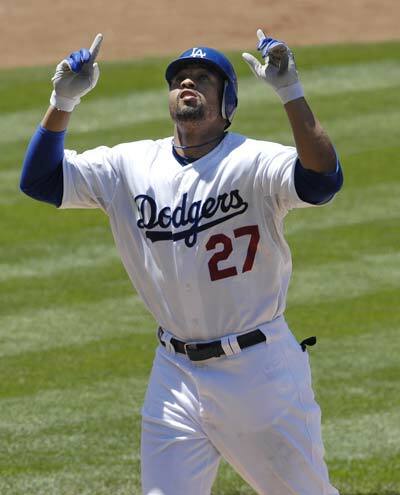 Kemp for MVP – He is no stranger either to the top of the standings. His team was in the top 3 back at the end of May but then Matt Kemp hit a drought and Mark Teixeira was just pulling out of a slump. But with a very strong month of August (his team hit the most home runs in August with 29 long balls), he finds himself the sole owner of third place by 1 home run. If Big Tex keeps launching them in New York and Kemp doesn’t get permenantly demoted to the bench, his team could still wind up in the Kings of Cork Hall of Fame, a location that the other 30+ home run derby teams wish theirs was. The only downside to this team… his At Bats per HR is pretty lofty compared to all the teams directly around him. Ruby In The Rough – Her team is one of the new teams to be included in the top of the standings at the end of the month. She is in a 3 way tie for fourth at 1 home run behind 3rd and 6 off the lead. Her dynamic duo that is different than the other six teams are Carlos Pena and Joey Votto whom she traded for when Tulo went on the DL. Pena is red hot for the Rays and has unbelievable opposite field power. He could lead her team and only her team to a top 3 finish. Dirty Needles – The team who has come from the middle of the pack. His team is riding a white hot post All-star break run by hitting close to 50 HR in July and August. He has the biggest advantage (or could be a disadvantage) by having 3 players not on another single derby team in the top 6. He has the prince of veggies (Prince Fielder), Ryan Zimmerman, and HanRam (Hanley Ramirez). Prince hasn’t found his undercut stroke lately and Hanley has just been a flop in group D. But Ryan Zimmerman is holding his own in group C and this team is the only one who chose the only thing National fans have to cheer for these days. 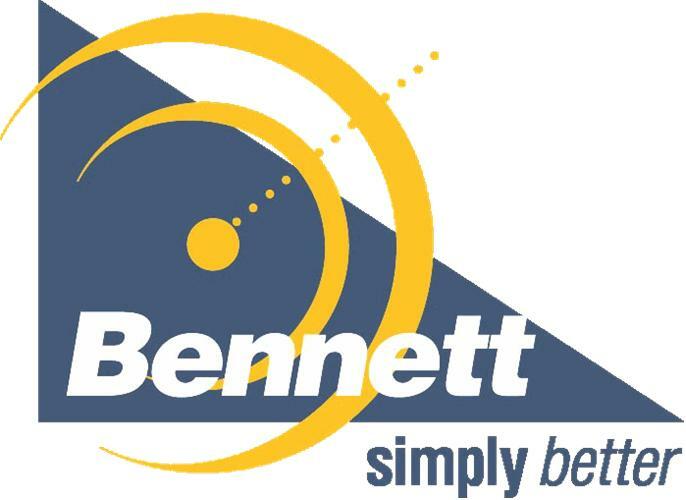 Team Bennett – Another female in the top 6, her team is no stranger to finishing near the top at the end of a month. Despite her unoriginal team name, her team has two very original players: Miguel Cabrera (if Jose Bautista hits a HR drought Cabrera will get the Triple Crown) and Jason Kubel. Kubel is nothing to write home about but his first five months don’t matter anymore. If he gets in the groove in September, her team is going to climb to the top of the standings, but she is also weak at the tie-breaker. Keep at it baseball fans… don’t cave in to the football pre-season. It’s still prime time for baseball.